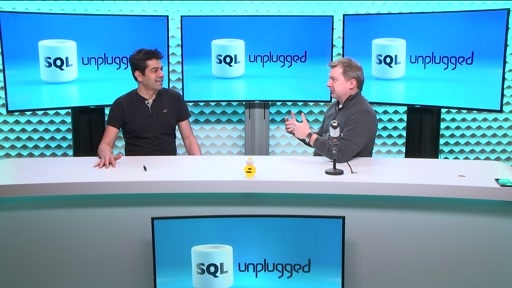 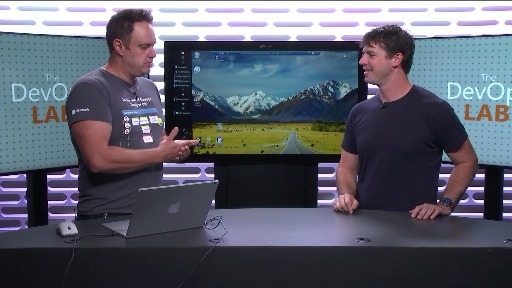 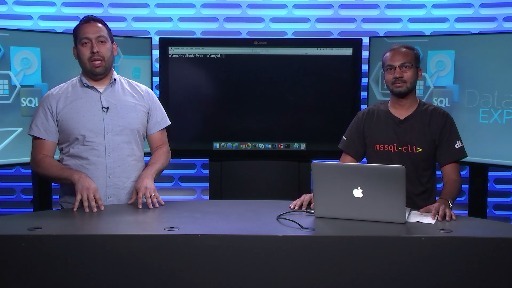 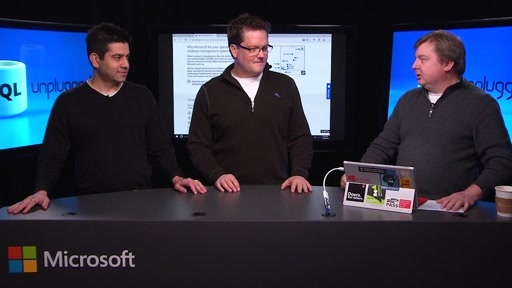 Join Scott Klein and Rohan Kumar LIVE on SQL Unplugged. 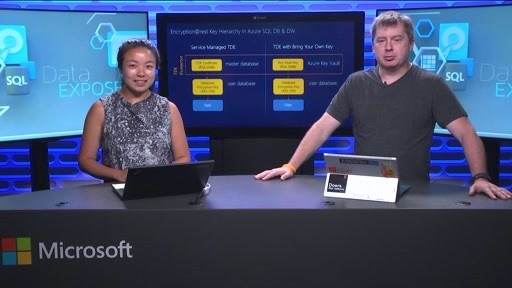 This show is your avenue for chatting with the individuals who own the relational database at Microsoft. 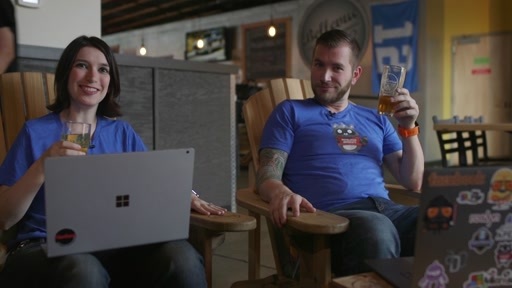 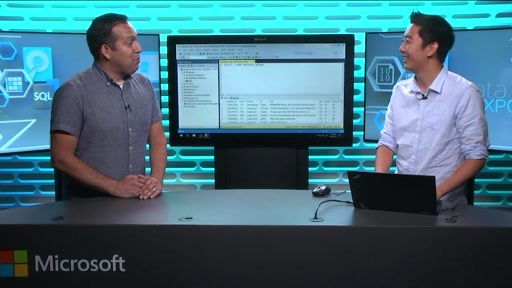 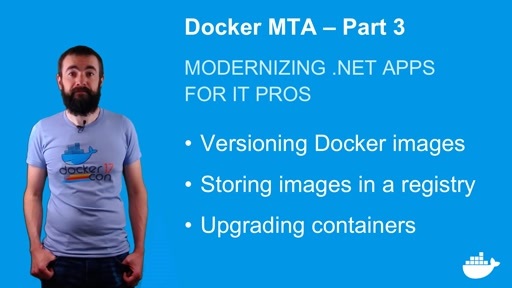 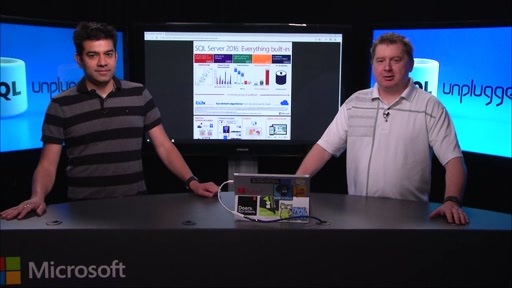 Tune in each month as Scott and Rohan answer your questions and discuss the insights and inner workings of the SQL Server engineering team. 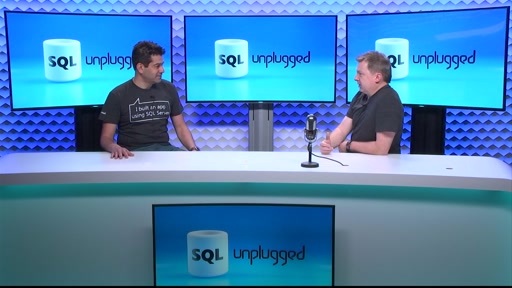 Be sure to follow this show on Twitter (@SQLUnplugged) for updates and information on upcoming shows.